BPT has today submitted our response to the Clean Air Zone consultation. Our basic message is one of tentative support based on the fact that the CAZ is at least action in the right direction BUT that far more needs to be done to support behavioural change away from the car, the ‘carrots’ to counter the ‘stick’. Any punitive measure such as a CAZ charge must be underpinned by the delivery of viable alternatives to travelling by car into the city: an effective and affordable public transport service, enhanced park and ride hours and services, and meaningful investment in cycle and walking infrastructure. 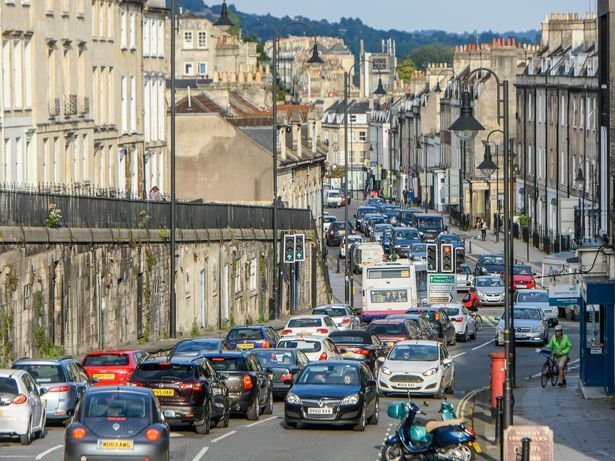 We also called for an extension of the CAZ to cover the entire World Heritage Site in order to prevent the very real problem of increased ‘rat runs’ and the displacement of cars and therefore pollution out into the suburbs and environs of Bath.